Designing and building custom plastic injection molds and specialty tooling has been the backbone of our business since our inception. 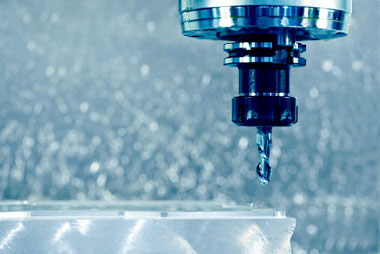 We apply our decades of expertise in producing high-precision tools for the most demanding applications. 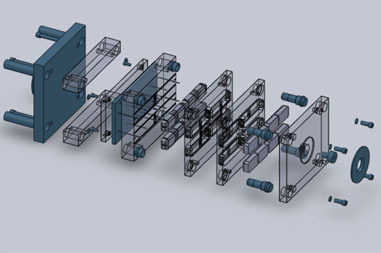 CTAD design solutions provide a full range of integrated modeling tools that allow for better products faster—and at lower cost. 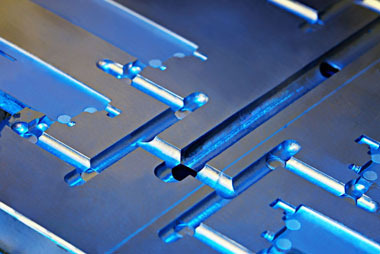 CTAD offers extensive capabilities in high precision machining from prototype machining to full production molding. CTAD's facility delivers quality custom injection molding for all industries. Offering short lead times and rapid production.